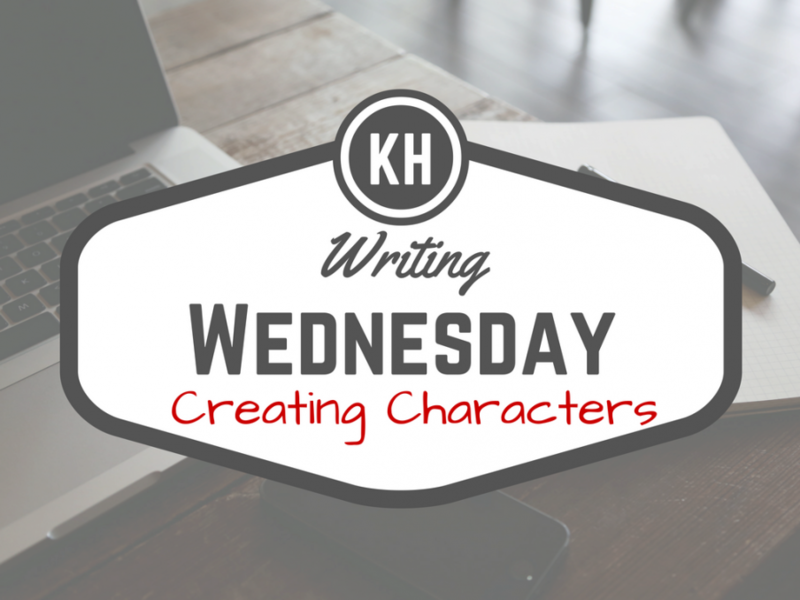 This Writing Wednesday, I’m sharing my process for creating memorable, loveable (or hateable) three-dimensional characters! Why you should say NO! to “write what you know”, that age old piece of advice.